While diarrhea and other events such as a change in diet, sickness or a prescribed course of antibiotics may temporarily disrupt your gut bacteria, there are things you can do to help maintain a healthy gut ecosystem and bounce back quickly when disruptions do occur. Watch the video below to learn how you can help maintain a balanced gut. We’ve all fallen prey to an untimely bout of diarrhea – from the honeymoon trip to Costa Rica, to your child’s first day of Kindergarten, diarrhea affects us all. While annoying and inconvenient, many cases of diarrhea are caused by a normal reaction to an abnormal situation. In the process of protecting itself and attempting to flush out the unwanted intruder, the body does not discern good from bad and can flush more than just the problem-causing microorganism. During diarrhea, your body also rids itself of fluids and electrolytes as well as the good bacteria in your gut. 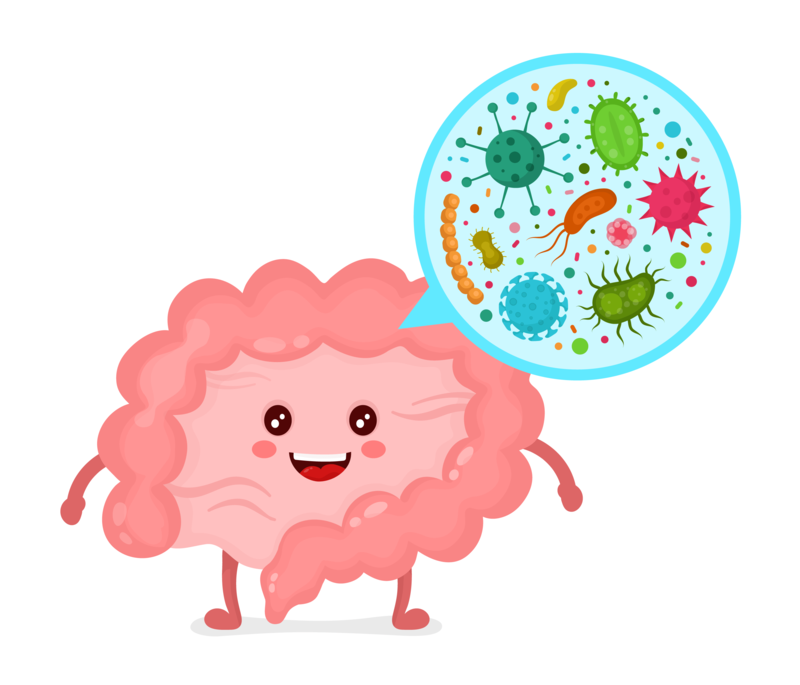 Your gut is home to billions of good bacteria that work to support your immune system, digest food and synthesize vitamins and maintain the health of your central nervous system. Many doctors explain the gut as the “second brain” of the body affecting everything from mood swings to overall health and wellness. Diarrhea can cause a significant disruption to your gut bacteria which leaves you weakened and can lead to other health issues. Given the pivotal role your gut bacteria play and the imbalance a bout of diarrhea can cause, it’s important to resolve diarrhea safely and effectively while also nourishing the gut.